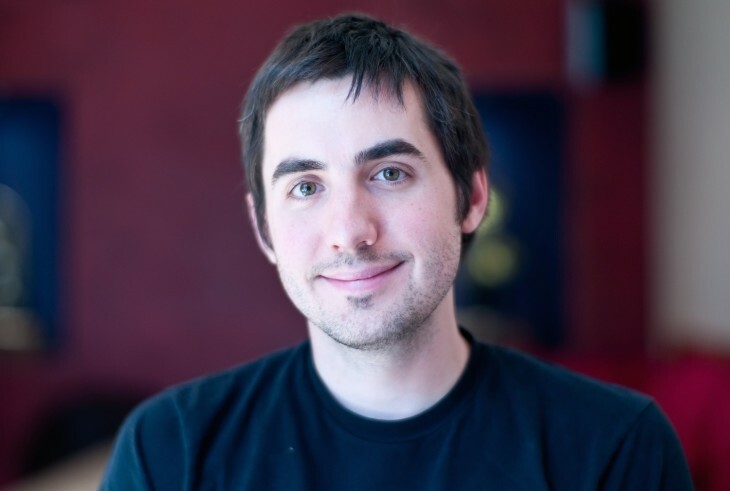 Investor and Digg co-founder Kevin Rose announced today that he is stepping down from his part-time role at Google Ventures to focus on his startup, North Technologies. The news come alongside North’s latest round of seed funding, raising $5 million after launching the company last year. North’s projects currently include Watchville, a news aggregating app for topics exclusively related to luxury watches, and Tiiny, a social photo app for sharing ephemeral miniature pictures and videos. Rose says he will remain as an advisor to Google Ventures. In this transition, he tells TNW that he “won’t be hunting down deals for GV” or meeting new founders but instead focus on growing North, starting by recruiting engineers for the team.